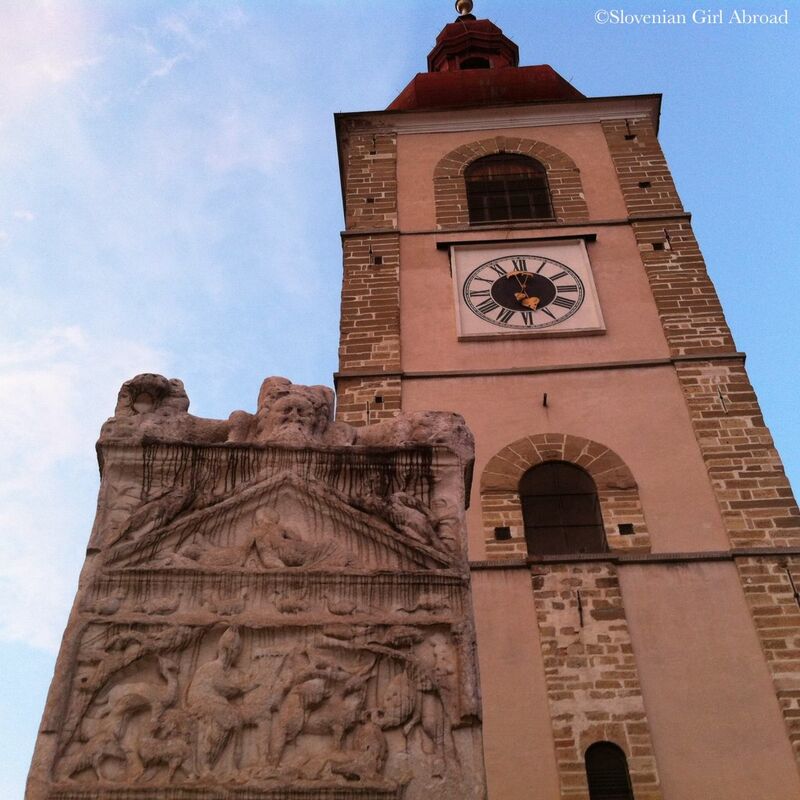 Ptuj has a rich history that can be traced back to the Stone Age. In the Roman Era was Poetovio, as it was called back then, granted the city status. One of the most important events in the city’s history dates back to 69 AD when the Emperor Vespasian (btw, the guy that built Colosseum in Rome) was elected in Poetovio. The first mention of the city is from the same year. 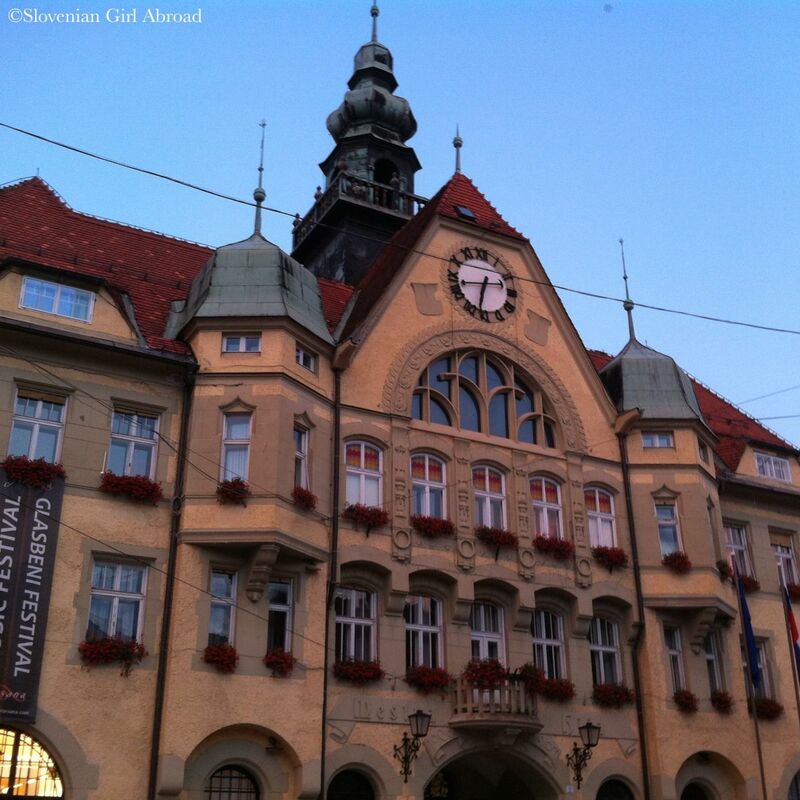 Since then, Ptuj lived through interesting history and developed into an important economic and administrative centre of the region. 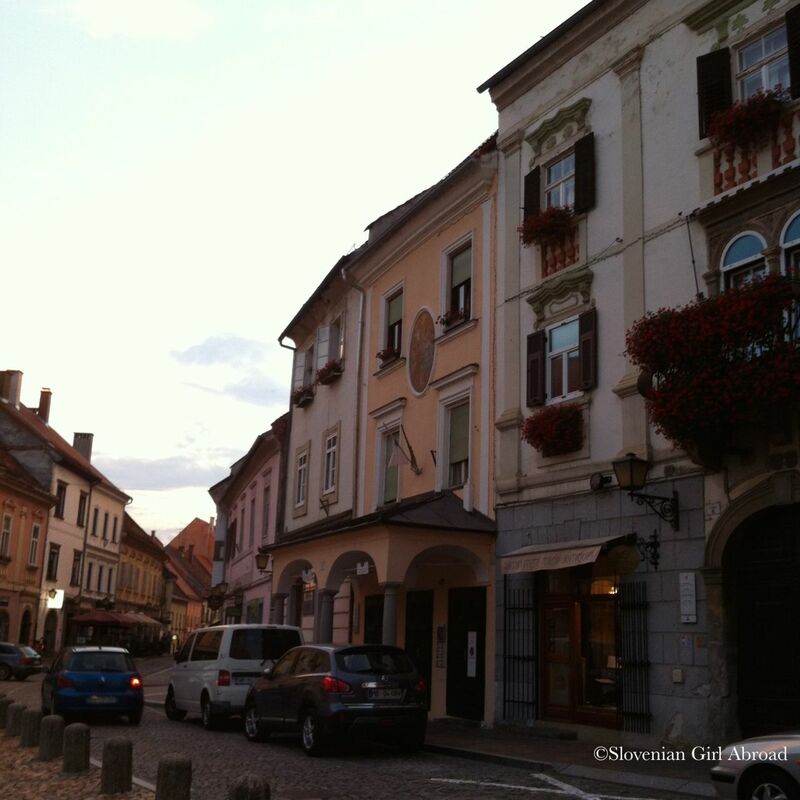 We spent most of our time enjoying at the spa and wellness of Terme Ptuj. We soaked at the jacuzzis, swam at the pools, sledded down the pool slides, got a couples massage and had a romantic thermal baths experience. 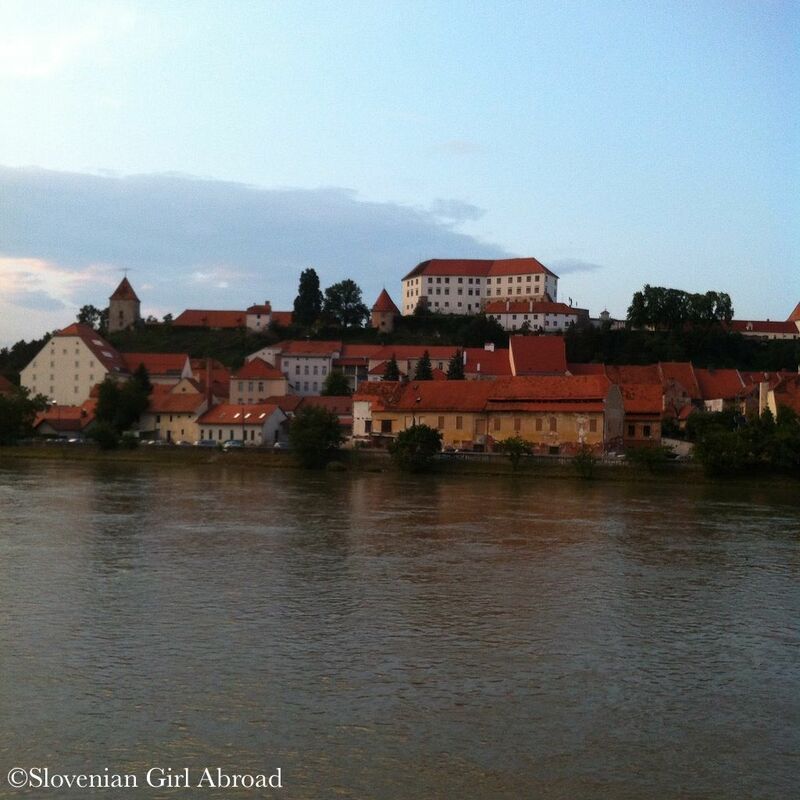 While we spent days soaking in the thermal water, we spent the evenings strolling around Ptuj’s charming Old Town. A perfect romantic getaway. *Sorry for bad quality of the photos. 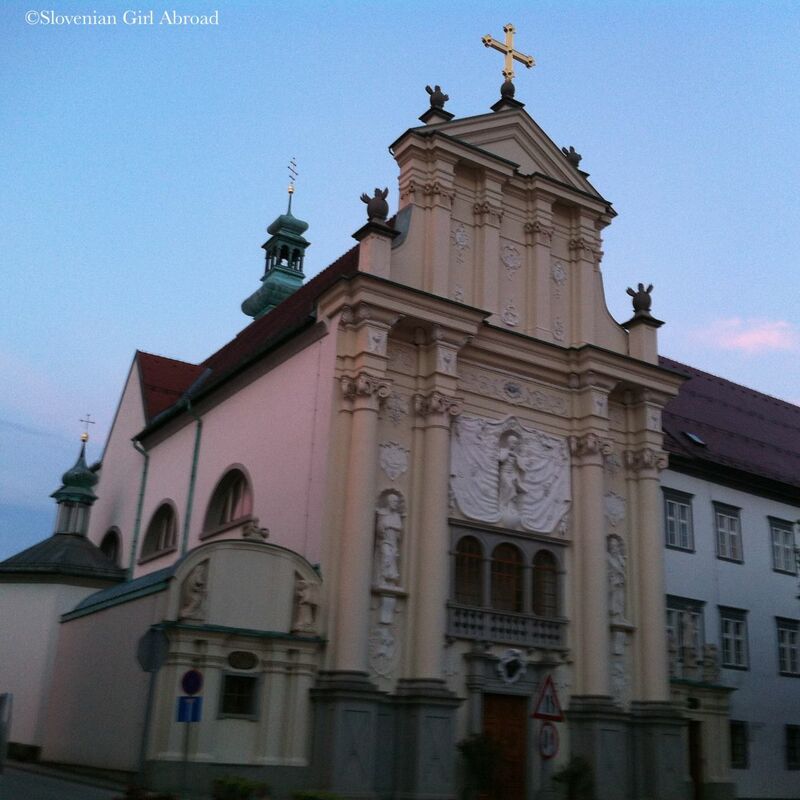 We forgot our camera at home and I only took photos with my old iPhone which didn’t preform well in evening light. 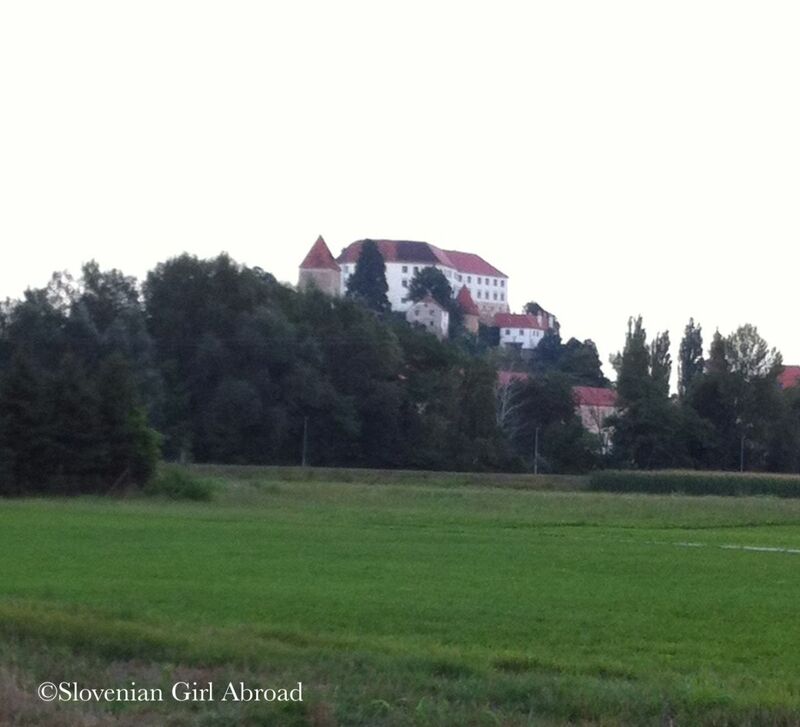 I have been twice in Slovenia, but never to Ptuj. I need to go next! That’s cool, where in Slovenia were you? I support the idea. 🙂 Ptuj is a lovely tiny town, I like it a lot. Been in Ljubljana, Bled, Piran, Skofja Loka and Kamnik. All beautiful. Looks like a laid-back town. Where are all the people?! Guess tourism hasn’t crept into this part? I love visiting such small towns. It looks like such a charming town, I’d love to visit it! thanks for sharing – i hadnt heard of this place but it looks lovely! Had a great time in Slovenia last year. And these photos really bring it back! Congratulations! And what a beautiful place. I’d heard about Vespasian, but didn’t know about this connection. It looks gorgeous. 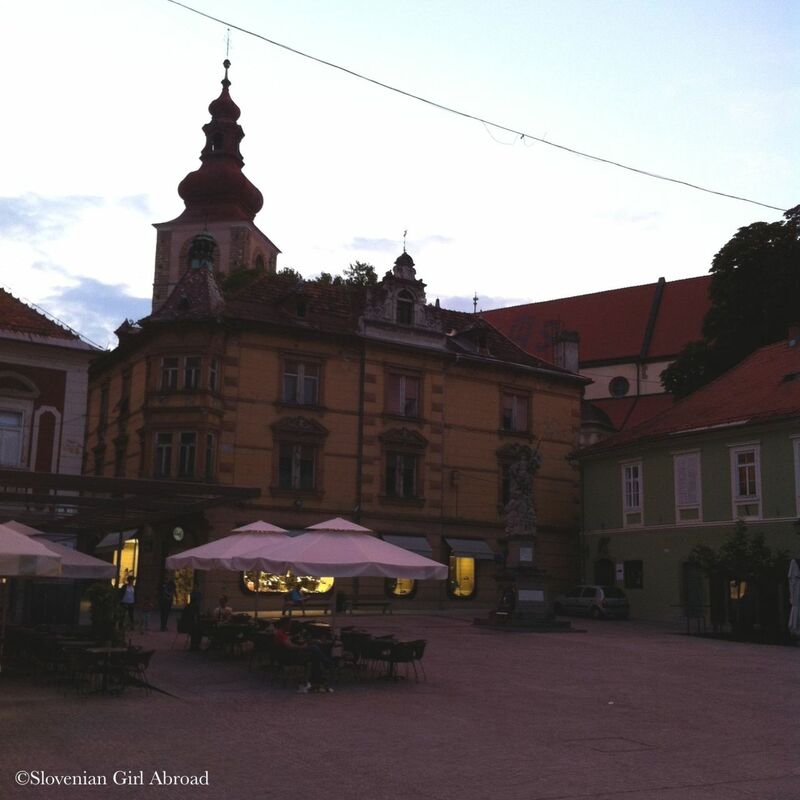 I loved Ljubljana so think it would be right up my street.